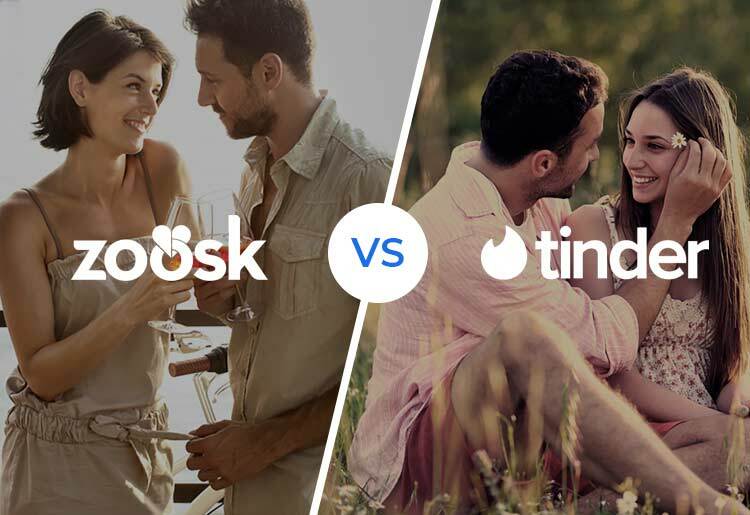 Because Tinder is often used for casual hook ups by people whose only familiarity with one another may be just a simple pic, the app has always been plagued by safety concerns – especially for women. Setup requires using your Facebook profile, a safety precaution that many people find a way to circumvent. If you look online, in an instant you can find countless websites with instructions on how to sign up for Tinder without using your Facebook. This is mainly for people who are (perhaps) in relationships and don’t want their significant others to find out, but it’s a security vulnerability that really anyone could exploit.